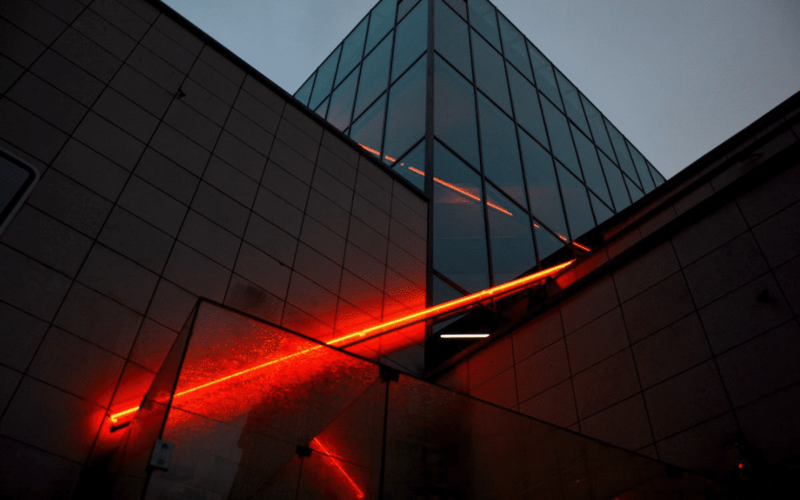 Johann Leclercq is in charge of IT at the Regional Cultural Affairs Department (DRAC) of Pays de la Loire, and for the past 10 years, he has been working with Tranquil IT. We started in 2008 with a call for tenders to implement virtualization on its 5 sites. Two respondents, one winner, Tranquil IT. « Vincent and Denis Cardon take much longer to listen to the problem,” recalls Johann. They answer on lambda hardware, propose a virtualization solution, explain the advantages and disadvantages. The solution was cheaper than the competitor’s, and the announced performance seemed better. ». This is how 10 years of collaboration with Johann began. Johann had another very time-consuming problem: the installation of software on the workstations « and especially their updates». At Tranquil IT, we had already developed a software solution to address this issue: WAPT. « At the time, at the departmental level, it was mainly the OCS and GLPI pair that was used. I had broken my teeth a little bit on that, I had used money to make this solution work but it didn’t work. I could see it was wading through ». Johann therefore chose to trust us a second time by testing WAPT, the equivalent of apt-get for Windows. He concludes in a few months that “even the first versions of WAPT already responded to what the other solution did not even do after two to three years ». Safety issues have arisen, but today with CSPN Johann is no longer worried about what his management might tell him. ” If the ANSSI has validated the product it is unstoppable ». « I must meet my needs with the minimum amount of time possible. I have to try to optimize as much as possible ». 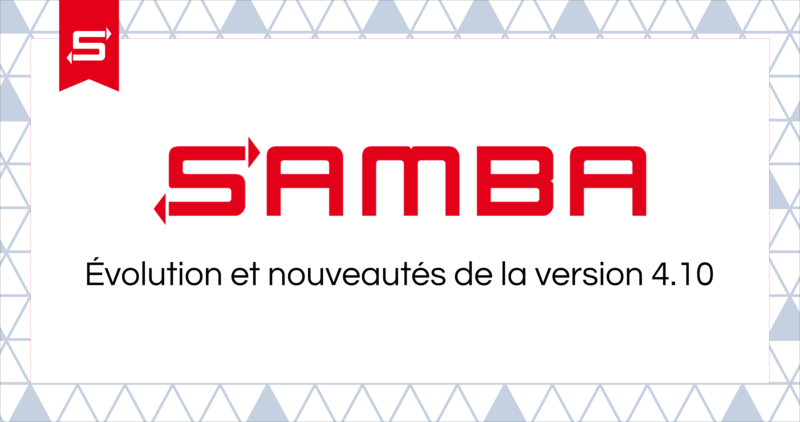 In 2014 Samba3-NT4 became obsolete with the Samba-AD release. It was therefore necessary to migrate the DRAC Pays de la Loire, which had a heterogeneous infrastructure with servers in Samba3 and servers in Windows. 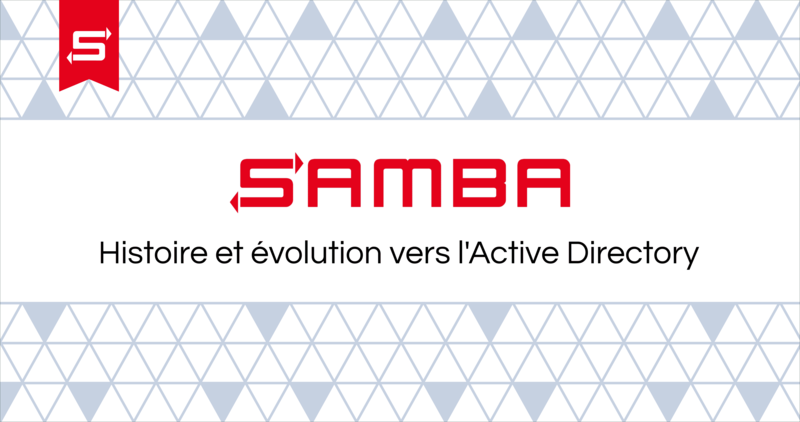 We took the opportunity to unify the domain, and move everything to Samba Active Directory. We used WAPT to automate the domain migration. “It worked so well that Paris chose Tranquil IT to do the deployments of all its sites”. 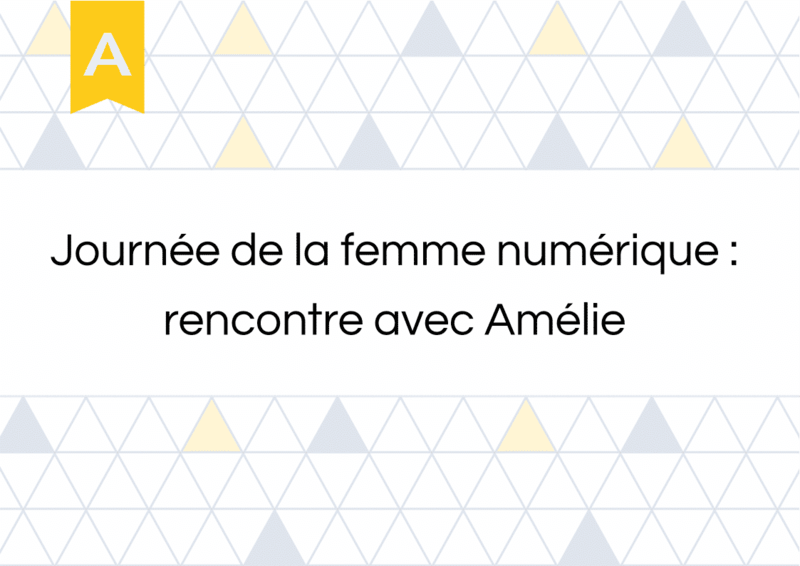 Indeed, following the migration project of the DRAC Pays de la Loire, the central IT department of the Ministry of Culture retained us to migrate and merge all its DRACs, its Central Administration and secondary sites (170 sites) into Samba Active Directory. Today we work daily with Johann to assist him in the management of his fleet. « So far, I have no complaints against Tranquil IT Systems. Yet I know I’m very demanding ».